I was sent this to try ages ago, I've been very slack about reviewing it but it's been just another of those products that has slipped rather seamlessly into my routine. 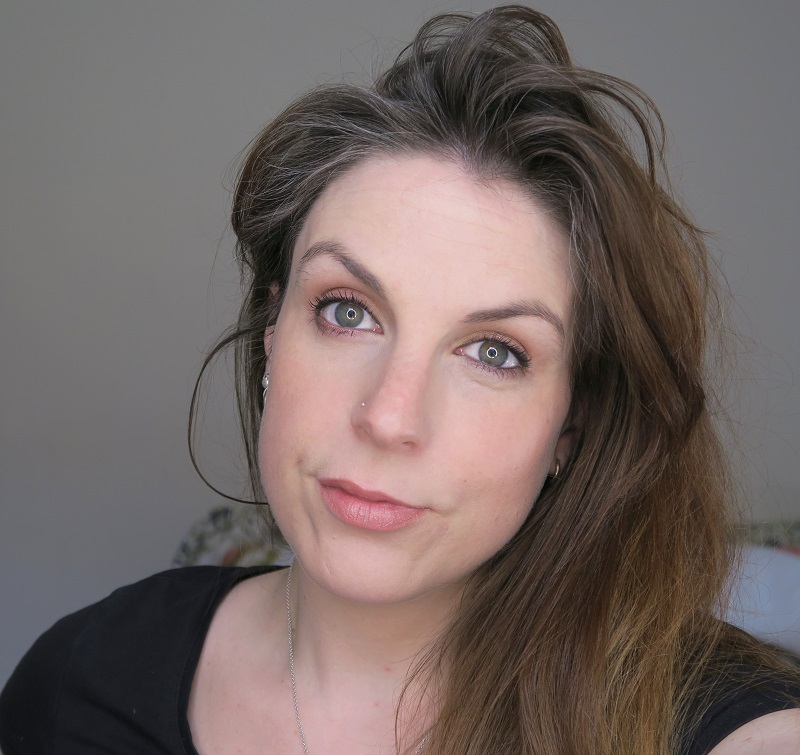 Klorane Tinted Dry Shampoo with oat milk has given me a bit of a revelation - I think I've been expecting too much from dry shampoos. When I use one I want it to make my hair look and feel more clean but I've also been wanting it to give volume but without a horrible texture - the only one I've found to do this is the Percy & Reed No Fuss Fabulous Dry Shampoo though the ooomph it gives doesn't last all day. I've been using this Klorane Dry Shampoo when I've pushed back washing my hair for whatever reason (usually baby brain) and I want my hair to look, feel and smell clean. I wash my hair every other day and quite often I think it could go longer but I get a horrible itchy scalp (I think from oil). This dry shampoo stops that feeling, absorbs the oil, gives the roots a bit of volumey texture again and smells really lovely. If I then want extra volume I use VO5 Plump it Up which is specifically for adding volume to dry hair (review to follow soon). Together these work well and on it's own the Klorane Dry Shampoo does everything I want most of the time. It also comes with a 'natural tint' so brow to dark hair doesn't run the risk of the white residue left by some dry shampoos. 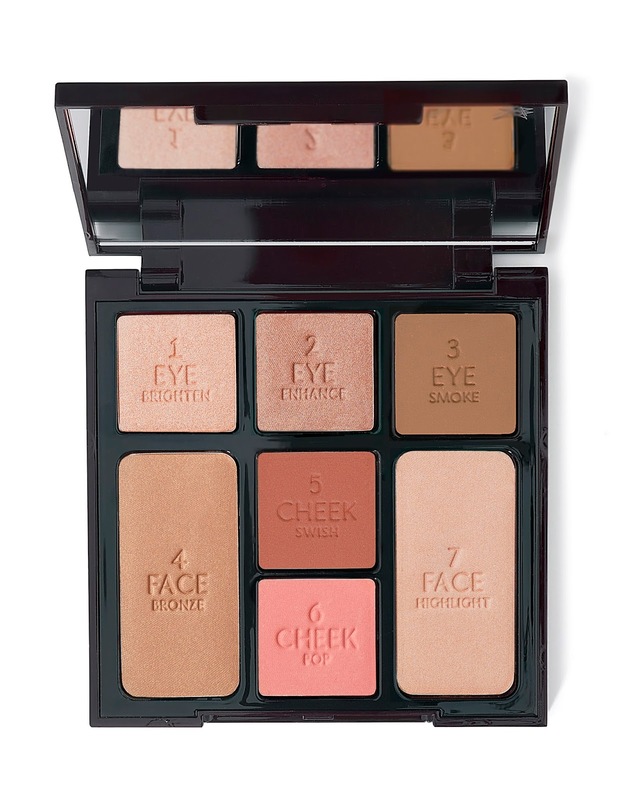 Eye palettes are everywhere are the moment. You can buy any colour, any finish in any price bracket, one for every day of the week but realistically, unless you are a make-up artist, one good eye palette is going to last you 6 months to a year at least - there's almost too much choice. 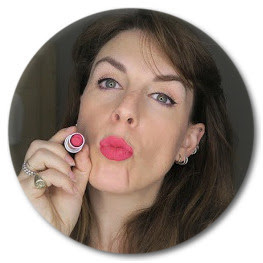 This, obviously, doesn't stop me from having loads but one that I've been using, loving and recommending for the last couple of months is the Bourjois Smoky Stories. These eye quads come in lots of different colours but the two I picked to try on myself are Tomber des Nudes and Over Rose. The first is pretty nudes and pinks which is almost too pale for me but the second Over Rose is incredibly wearable, suits most people and is the one I've been recommending left right and centre. 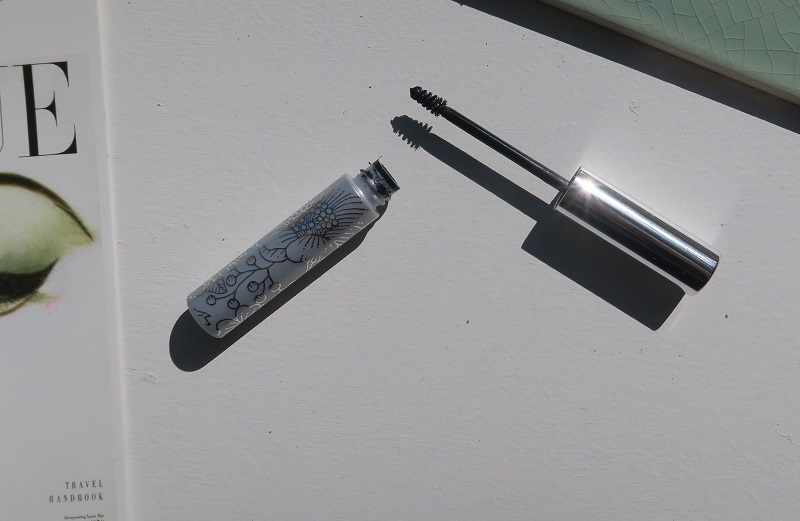 I wish they'd call this 'lower lash' mascara. But they didn't. Either way it's a good mascara that does the job. Not as grungy as I like my lower lashes to look but excellent at being precise and does not budge. Excellent if you have sparse or short lashes too as the teeny tiny brush means you can get each individual lash. I have been meaning to review this for a while but as you know I like to be thorough. I have to confess I assumed when I bought this that there would be no point reviewing it as it would just a flat out rave on how great a product this is. It is, but not without a few things worth commenting on. 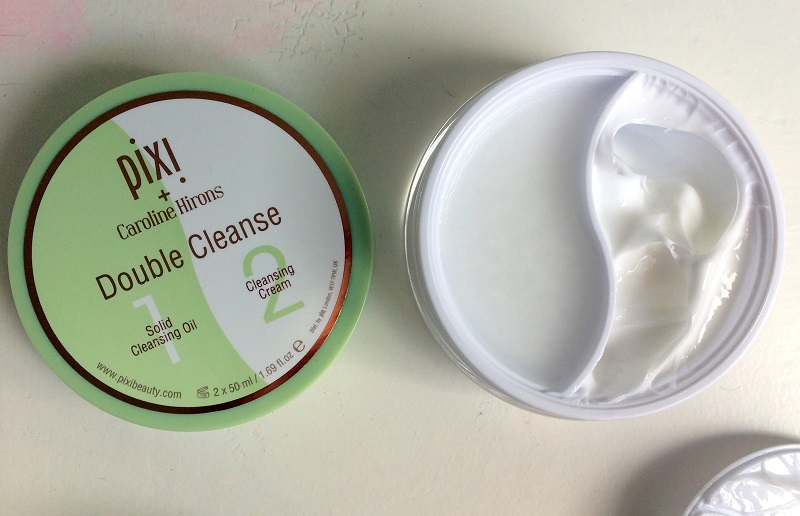 As you may or may not know the Double Cleanse is a product developed with skincare queen Caroline Hirons, a woman who has worked in skincare for decades, knows what she's talking about and isn't afraid to voice her opinion. You know that if she has collaborated on and/or put her name to a product it's going to be good and it's going to do what it needs to do. And the double cleanse, does. But it's not a simple review. I've been using this about 5 times a week since February 2017 and I think I will probably be re-buying when it runs out. I'm about halfway through I think. I've been thinking about this post for a while but the problem is I love make-up brushes so it's really hard for me to not get carried away. 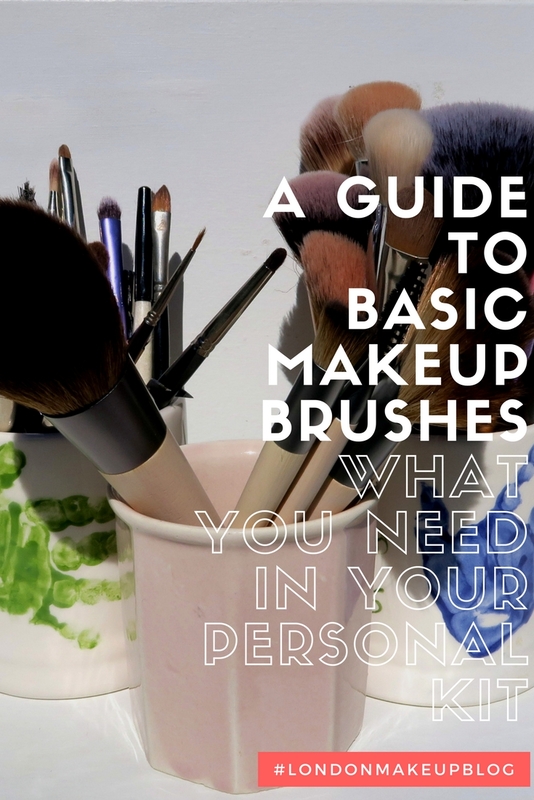 What I thought would be useful was a list of all the brushes I would use to make up a basic, personal brush kit. Lots of brands do brush sets (Louise Young, Bobbi Brown and Real Techniques to name but three) but quite often if you are not a make-up artist or super into make-up you end up with a brush or two you don't really use (if this has happened to you let me know the brush and I'll tell you an alternative use for it!). As the beauty industry has taken off launches are now happening all the time. It's always lovely to be invited and most of the time I don't review or mention them because, well how interesting is it to hear about an event that you didn't attend? But every now and then a launch will be really well organised and set-up and the one I went to on 30th March in London for Eco Tools was just that. The event itself and the products we were given to try inspired to do this vlog when I got home. Sorry for the breathlessness and the dark lighting. So nice to feel like a brand is genuinely interested in you finding out as much as possible and wanting you to fall in love with their products. It worked - I'm totally inspired, enthused and have started testing them already. Reviews to follow. 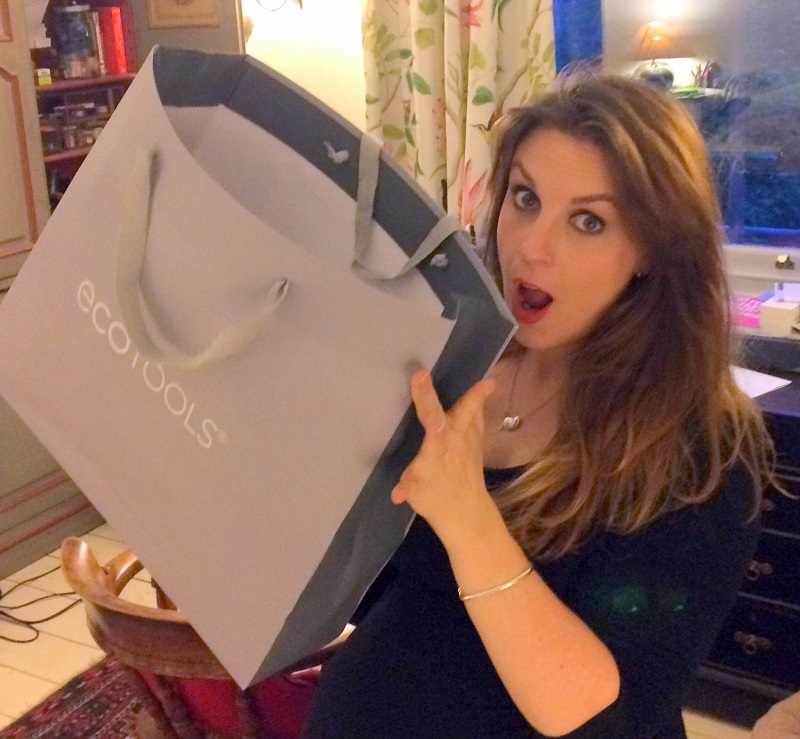 Thanks so much to Eco Tools and 3 Monkeys | Zeno for the invitation and for the fab time. Surely this should have an extra apostrophe? 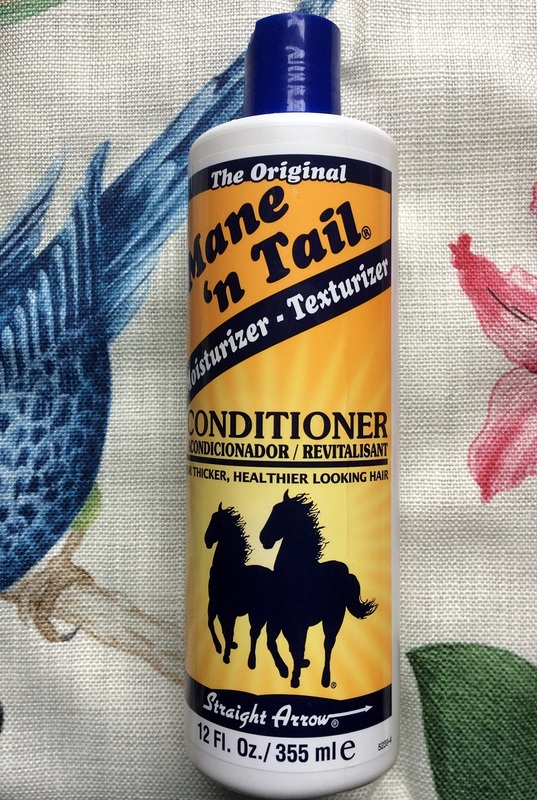 Mane 'n' Tail? Anyway, I bought this on a whim in Liberty when I was having a lovely child-free day in Central London and forgot that I am on a total spending ban. It was only £7 which is pretty standard price for most high street conditioners so it wasn't like I was blowing the bank on hair products. That's also with the Liberty price upgrade - you can find it for more like £5. I also wanted to know if this was just a gimmick. You see I used to have ponies when I was small. And indeed when I was less small I migrated to horses. And if I hadn't married a Londoner full of 'yes we'll move to the country' charmlies I would probably have one now. I love them. I love everything about them. Even tack cleaning and mucking out. I had fond memories of summers spent washing ponies tails in the sun and oiling hooves and I was hoping that the smell of this would trigger some sort of nasal nostalgia-fest. When I first started wearing make-up concealers came in a lipstick-style bullet. Chalky in texture and very limited in colour they were ok for covering a spot if you had a whopper. They were pretty pigmented and unblendable. 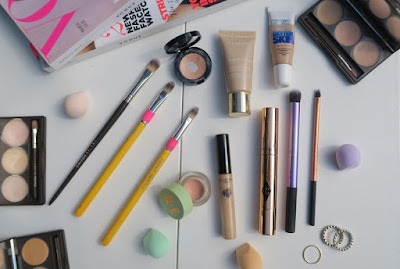 Now a lot of clients I work with, especially those over 35, have not kept up to date with how concealers have evolved. 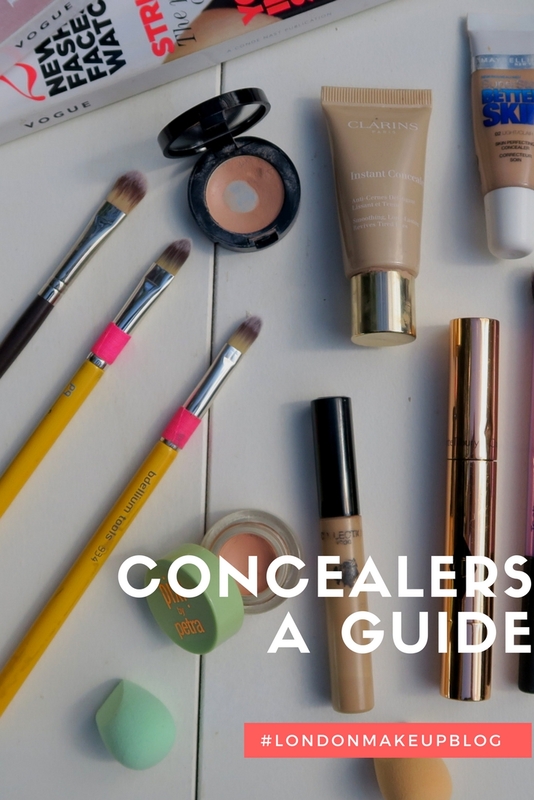 Often using a heavier coverage foundation and skipping the concealer altogether which makes it hard to get a natural finish. I often get asked how to get dewy skin without losing coverage and I always recommend a lighter, dewier foundation and a good concealer. They've come on a long way since the 80s/90s bullet. Now you can get the coverage you need, where you need it whilst still keeping a light coverage everywhere else.